We specialize in providing second-to-none customer service and attention to detail. It's your wedding, we just help bring your vision to life! Weddings are a celebration that bring families together over good food, good drink and good music. 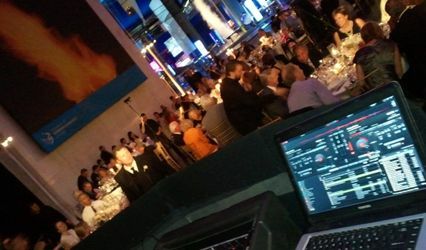 Trust a company that values these components and has the experience to enhance your event by choosing the perfect music to accompany any occasion. 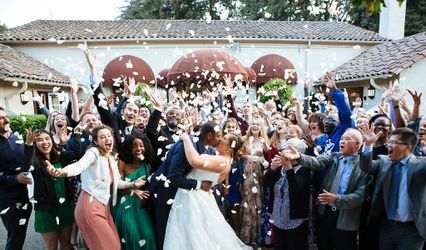 If your wedding is bringing two cultures together, we can handle that too! We are well versed in bilingual weddings that require English and Spanish/Latin music. While some of our DJ's are bilingual in Spanish and English, we have also played various ethnic musical genres including: Arabic, Chinese, Indian, Polish, Korean, Haitian, Jamaican and Japanese just to name a few. 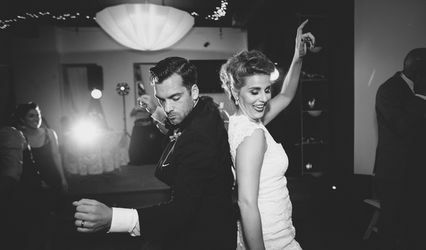 Our DJ's will know how to integrate the different musical styles seamlessly in a style that will keep your guests on the dance floor all night long! Best DJ in the Galaxy! We were lucky he was available. We found David at the last minute, and he saved our wedding. We had such a hard time finding a bi-lingual DJ with wedding announcing experience AND the ability to mix American and Latin music seamlessly. We were lucky he was available when we finally found him. He created a wonderful experience for us and our multi-cultured guests. We will definitely use him again.